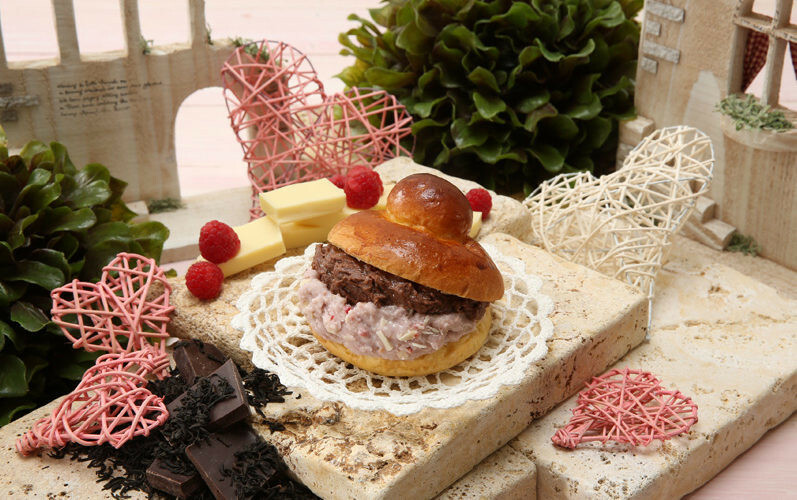 Brigela, the sweets shop specializing in the famous Italian ice cream sandwich known as brioche con gelato, has made its way to the hip suburb of Kichijoji. For those who haven’t popped into one of Brigela’s Tokyo locations before, a brief primer: brioche con gelato is a combination of hot French brioche bread and Italian gelato ice cream. The raw deliciousness of both those ingredients aside, one of the biggest appeals of a brioche con gelato is the difference in temperature between them, an incredible 60 degrees Celsius. That makes it the perfect treat in both winter and summer (in Sicily, where brioche con gelato originates, people are said to even eat at as a substitute for meals). That’s not quite as unhealthy as it sounds: gelato has less fat and fewer calories than ice cream, and because Brigela uses seasonal fruits and fine milk, their gelato also contains plenty of vitamins and minerals. Next time you’re in Kichijoji, pop in to Tokyo’s newest Brigela for a hot/cold taste sensation.